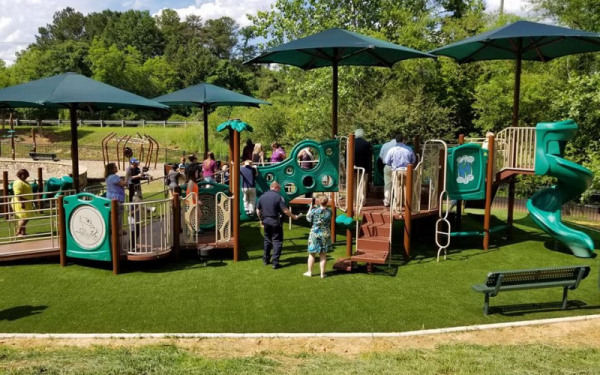 Since 2001 we have raised funds to build specially designed "all abilities" playgrounds for children in the metropolitan Atlanta area. 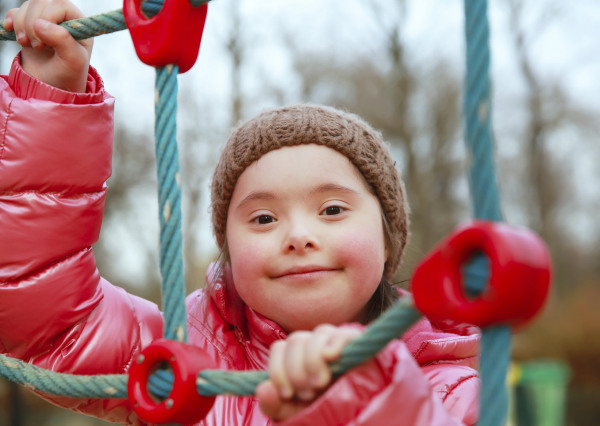 Our commitment is to build at least one new "all abilities" play facility annually. Resurgens Foundation was formed in 2001 with a fund raising effort in response to the terrorist attacks on September 11th. With the help of our physicians and employees, Resurgens raised over $12,000 for the American Red Cross. Atlanta artist, Annette Joseph, who is married to Resurgens physician Frank Joseph, created a 4 foot by 9 foot collage of photos, articles, poems, and children's artwork memorializing September 11th which she donated to the Red Cross for their auction fund raiser. Resurgens Foundation was the highest bidder and donated the artwork to the Atlanta Chapter of the Red Cross raising another $4,000. At Resurgens, we work with enough kids to realize that play is essential "therapy" to help young people grow stronger and healthier. Every child needs outdoor physical play. But some of the children who need it most, kids with disabilities, miss out because they simply don't have suitable facilities. 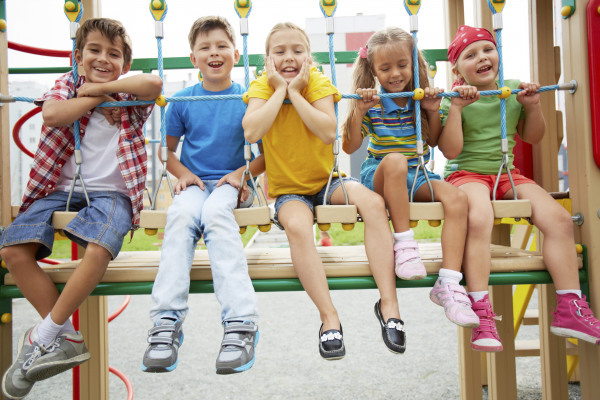 Everyone needs a place to play, help level the playing field for kids with disabilities. Listen to Dr. Gleason and Senator Kirkpatrick speak about Resurgens Orthopaedics and the Resurgens Foundation! They share why Resurgens places such an importance on local community service and how we give back through a variety of initiatives and events throughout the year. Listen to "Resurgens Foundation" on Spreaker. We raise money for our projects through donations from our employees, physicians, patients, family, friends and business associates. The Foundation sponsors an annual golf tournament every Fall. For information regarding our golf tournament or ways to help support our Foundation, please contact Terri Beech via email or by calling 404-459-3785.